Today I went to the Institute of Public Administration Australia’s “Legal Eagle” Social Media seminar with a colleague. The seminar was presented by Alec Christie, who is a Partner with law firm DLA Piper. Alec provided some wide ranging insights for managing risks to organisational reputation and privacy, and some of the important legal considerations in those situations. One of first points that Alec made was the importance of having a records management policy or procedures for your social media accounts, because their inbuilt capabilities are completely inadequate. He explained that if you are using social media for delivering services or for engaging with your clients, you need a record of that. Alec suggested that many organisations with otherwise well-developed social media strategies often have a big information management gap in their capabilities. Alec emphasized that Social Media cannot be treated as independent from your organisation’s overall communications strategy. He said that many organisations think that for social media, all the previous rules go out the window, and that’s when they get in to trouble. Alec also said that while social media is being extremely useful, it is often seen as a replacement channel and as saving effort. He said that many organisations often need social media training for key staff, and that it is very important not to underestimate the effort and judgement required for social media. He said that there is a feeling among some in the business community that when you are on social media, you are stepping out into a magical realm where the rules no longer apply, which is simply not the case. Alec discussed that the issue of intellectual property remains unresolved for social media. He explained that crown copyright in theory provides stronger control over corporate information than regular arrangements between employers and employees, the terms of service of social media are very permissive for those companies and have not been tested in court. He endorsed the approach taken by the US government, where cross-government agreements have been negotiated with major social media platforms for acceptable terms of service. One further point that resonated with me was Alec’s discussion of the difference between appropriateness and legality. Many organisations have got in to trouble for legally acceptable use of social media, such as appropriating content for advertising, that caused huge reputational damage (typically amplified by viral social media). I think this applies to managing information as well. It is a legal obligation, but it is driven by the need to have sufficient information to support your business. 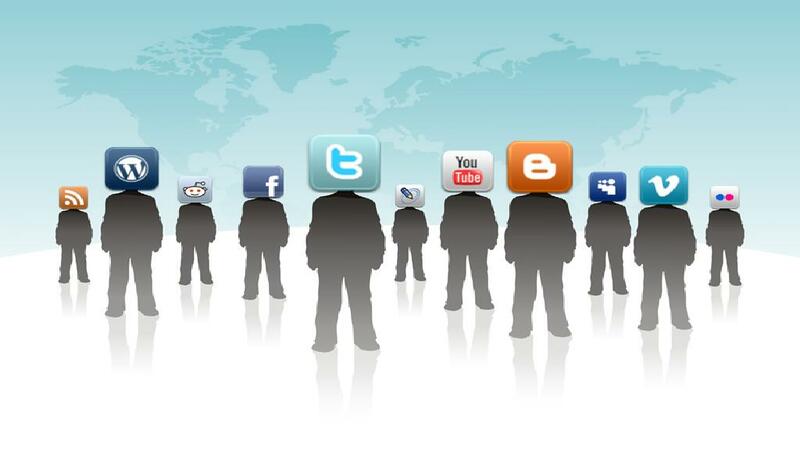 Some people, especially younger people, see social media as a primary channel. If you don’t properly manage information you have about your interactions with them, your clients have a justified concern. It was really good to hear from a legal expert the breadth and diversity of legal issues when using social media. It was also interesting to hear the range of challenges and strategies in social media which those present were facing. As we continue to develop our advice in this area, we look forward to talking to public sector organisations about how the are dealing with these issues and the common challenges they face.